You know those shampoo commercials where they like to feature women with long, straight and silky smooth hairs? I've always wanted that growing up. It's why I was such a fan of hair treatments like rebond, brazilian and keratin blowouts. I also iron my hair to make it straight. Unfortunately, exposing my hair to so many treatments has left it frizzy and dry and my wallet empty. But even with the state of my hair, I made it even frizzier and drier because I kept on subjecting it to bleaching and hair coloring because I wanted to rock the red hair. My poor, poor hair. But what's a girl to do when she still wants to color her hair or have straight hair even from just time to time? Well, Pantene may just have the solution I'm looking for. 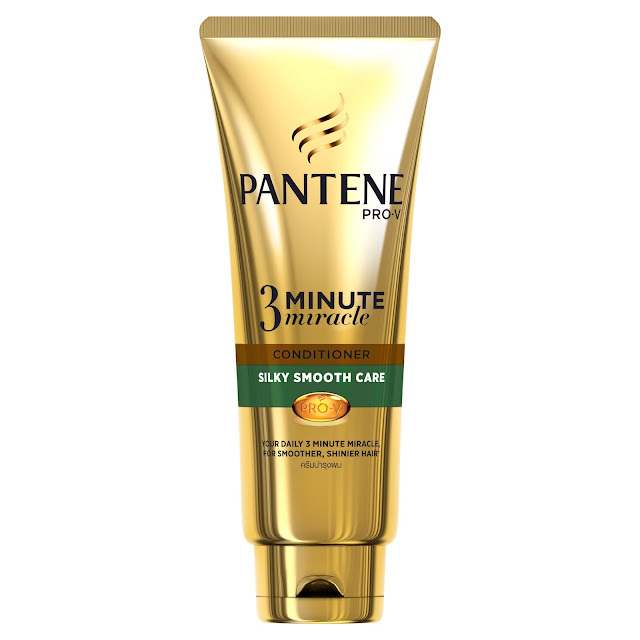 These are new from Pantene: Pantene Silky Smooth Care Shampoo and Pantene Silky Smooth Care 3 Minute Miracle Conditioner. 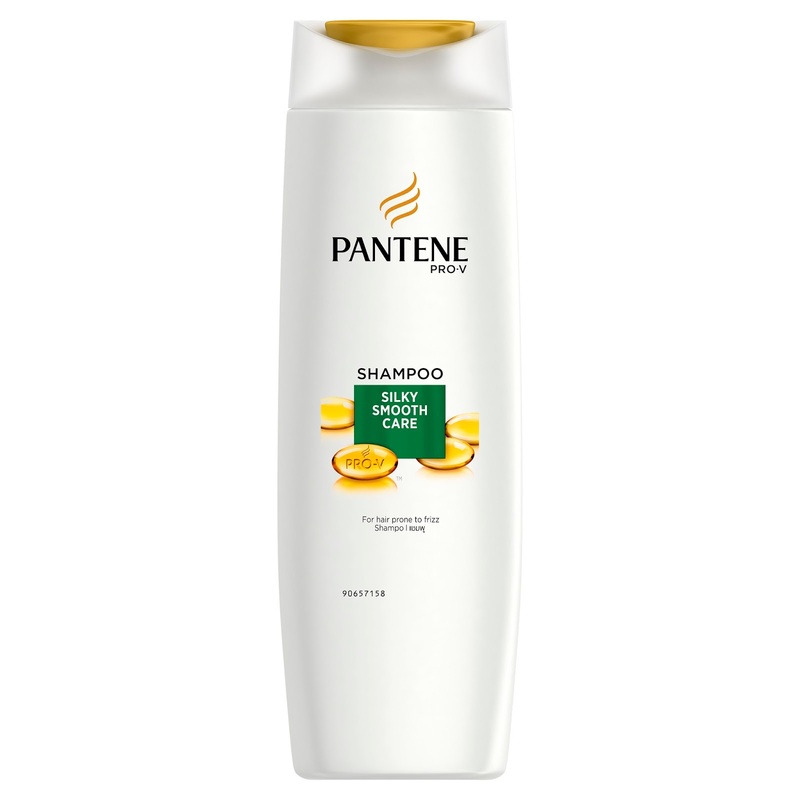 The Pantene Silky Smooth Care Shampoo has a one-of-a-kind moisturizing formulation that cleanses the hair and provides moisture up to 10x frizz protection. It has Keratin Damage Blockers technology that locks in essential moisture and shuts out excess humidity so you get that silky-smooth hair all day long. 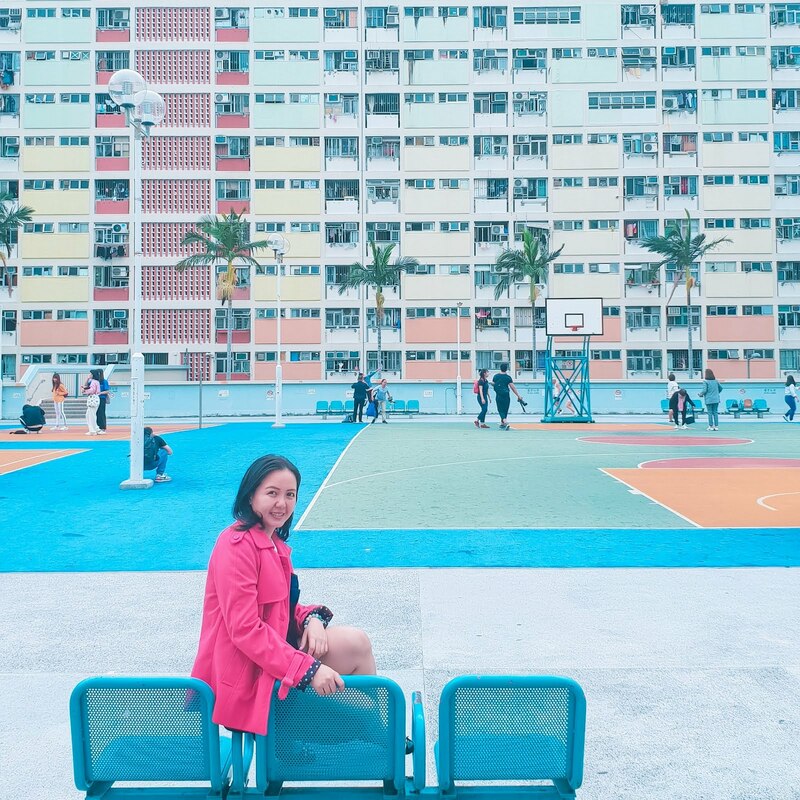 It's best paired with Pantene Silky Smooth Care 3 Minute Miracle Conditioner, which repairs 3-months worth of damage in just 3 minutes and also protects the hair from the damage causing frizz from mechanical, chemical styling and even the environment. It evenly yet thinly wraps around the hair fiber to create an outer shield protection. It repels unwanted particles from depositing on the hair's surface giving hair more strength and makes sure to un-frizz the hair from root to tip. 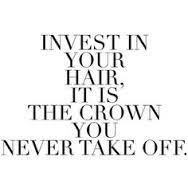 It also uses anti-oxidants called Histidine which gets inside the hair preventing any further damage. It's Pro Vitamin ingredient called Panthenol, penetrates to fill-in voids, further strengthening the hair. Fortified from the inside is there made stronger. From what I read, this product line is also great for girls who like to get a new do every now and then as it would protect the hair from being dry, dull and frizzy. With that said, I'm off to the nearest store to buy! Making the golden switch and saying bye bye to my frizzy hair problem! The Pantene Pro-V Silky Smooth Care Shampoo in 170ml can be purchased for Php115.00 while the 340ml for Php206.00. 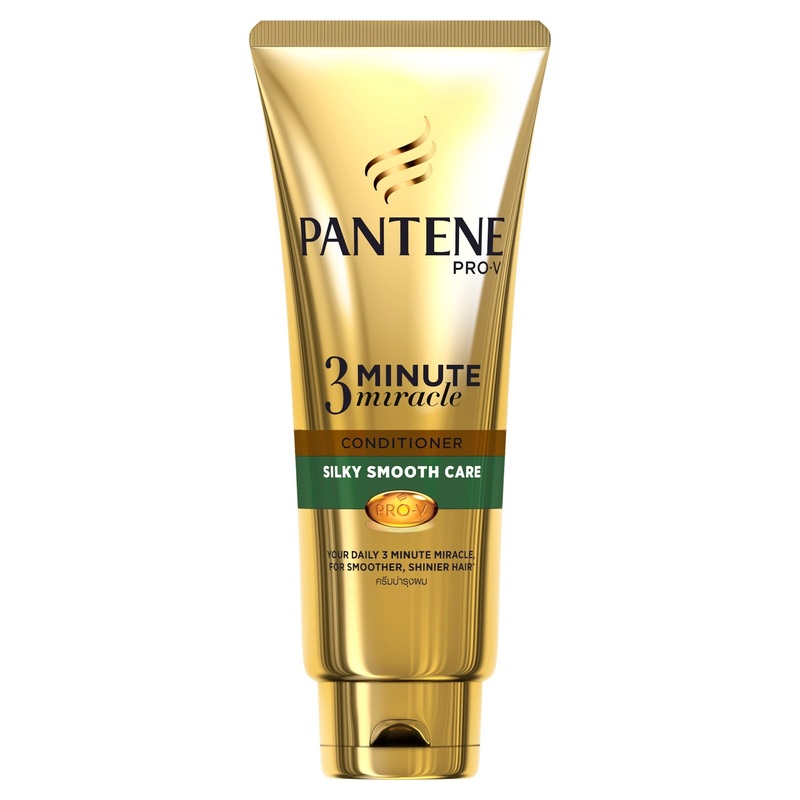 The Pantene Silky Smooth Care 3 Minute Miracle Conditioner in 180ml can be bought for Php159.00 and the 340ml for Php249.00 at Lazada.